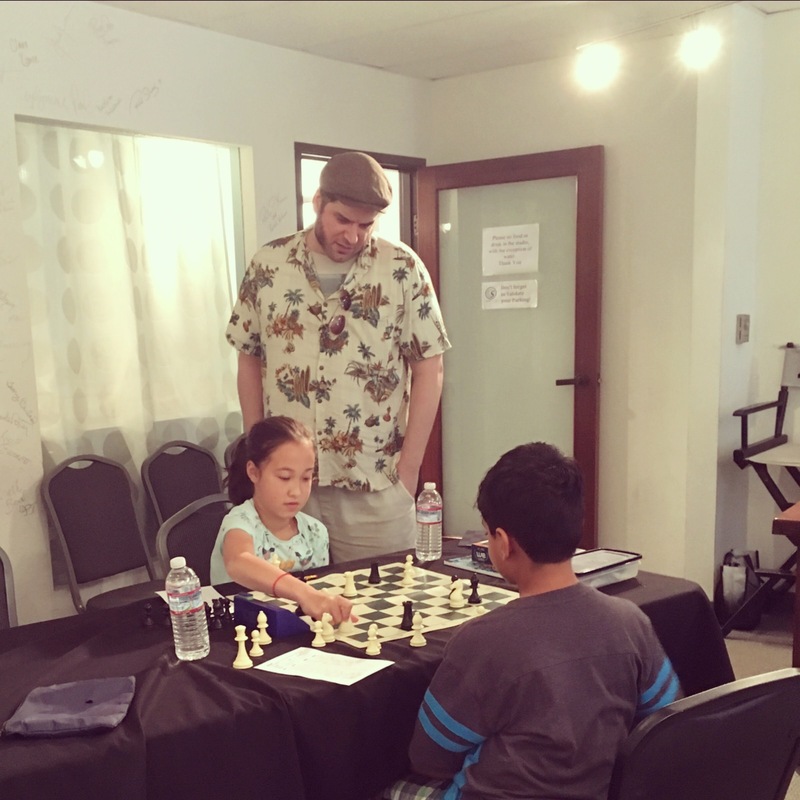 This entry was posted on January 24, 2018 at 1:09 am and is filed under Bay Area chess, California chess, chess, Chris Torres, Fremont Chess, Mission San Jose Elementary School, Torres Chess and Music Academy. You can follow any responses to this entry through the RSS 2.0 feed. You can leave a response, or trackback from your own site.